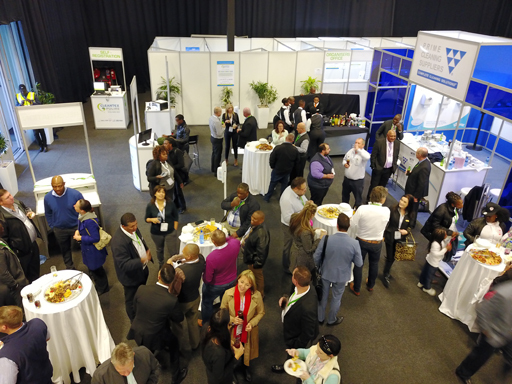 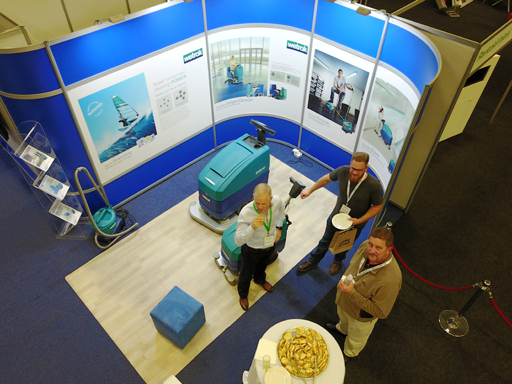 CleantexPulire, the South African cleaning show, is a highly specialised trade exhibition focusing on the latest in cleaning technology, industrial cleaning, hygiene solutions, laundry solutions, sanitation and professional cleaning, pest management, waste management, environment management and washroom hygiene management. 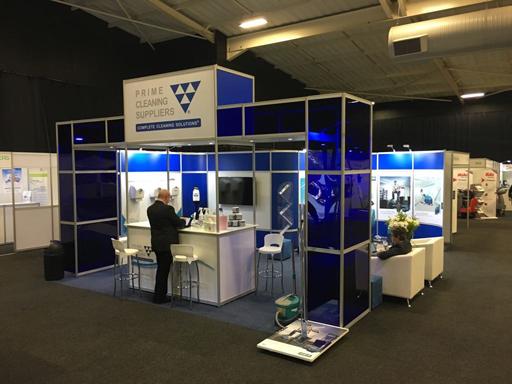 Prime Cleaning Suppliers exhibited new products from Kimberley Clark, namely the new Kleenex Ultra Slimroll Hand Towel and the Wetrok Granuline Range and Delarge Autoscrubber. 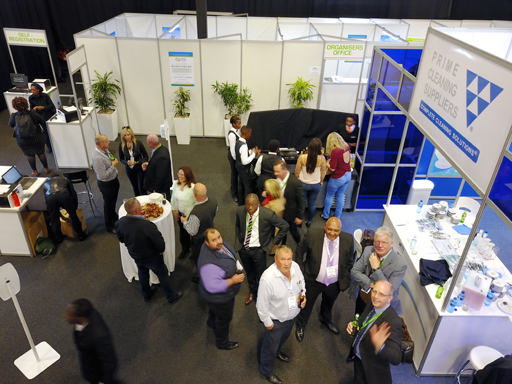 Prime Cleaning Suppliers hosted a cocktail party which was well attended by a number of customers as well as some important people, amongst others, Patrick Makhubela, Chairman of the National Contract Cleaners Association (NCCA).